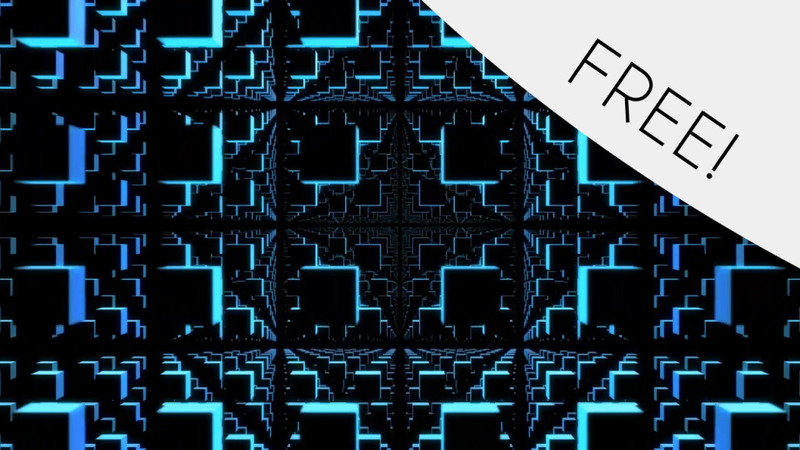 We’re happy to tell you that we’ve decided to giveaway one of our VJ Loops Pack for free! 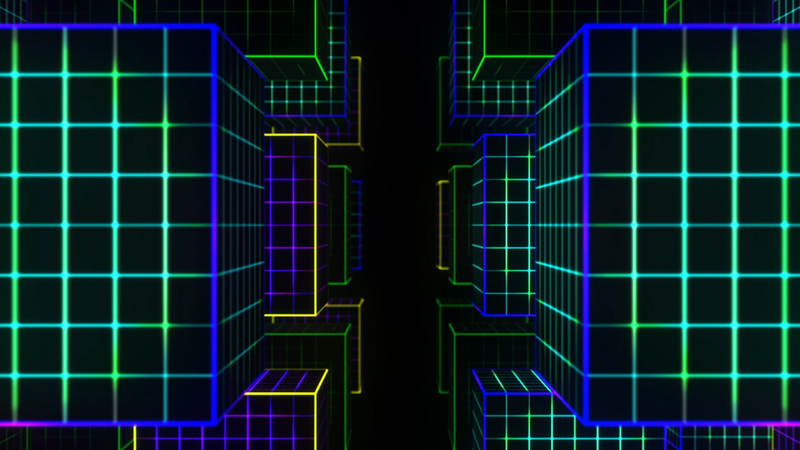 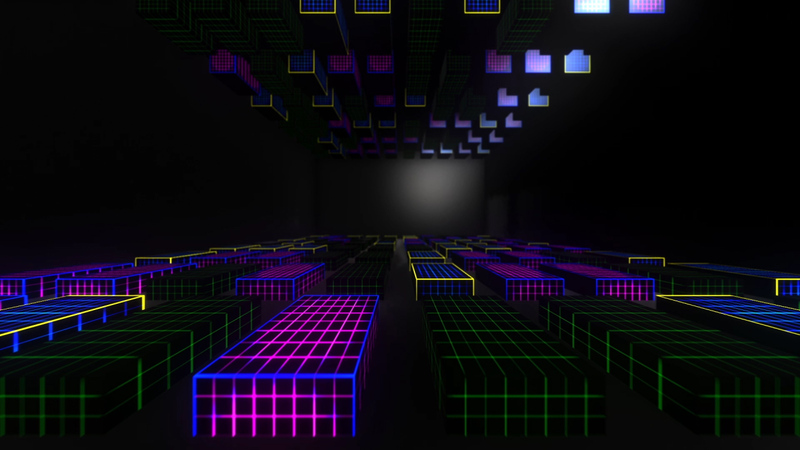 Abstract neon cubes on a grid, glowing in a 3d room, perfect for VJs, backgrounds and more! 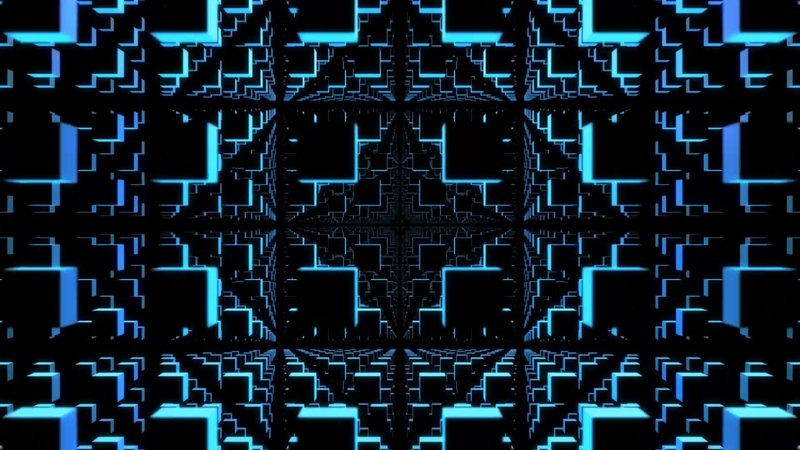 This is a 3-set video of 3D Cubes made of grids scattered in space while the camera moves between them.